[toc]There are a lot of treatment procedures which are followed for reducing the high cholesterol levels. These treatments are safe and effective but their effectiveness’ vary from person to person based on the level of cholesterol. A particular treatment might work wonderfully for one but might not work for you. High cholesterol can be reduced with proper diet and lifestyle changes. The three broad approaches for the treatment of high cholesterol include fat free diet, weight management through routine physical activities like cardio exercises, running, walking and other than these approaches there are also medications and supplements available to reduce high cholesterol. Fatty foods can aggravate the cholesterol levels significantly. 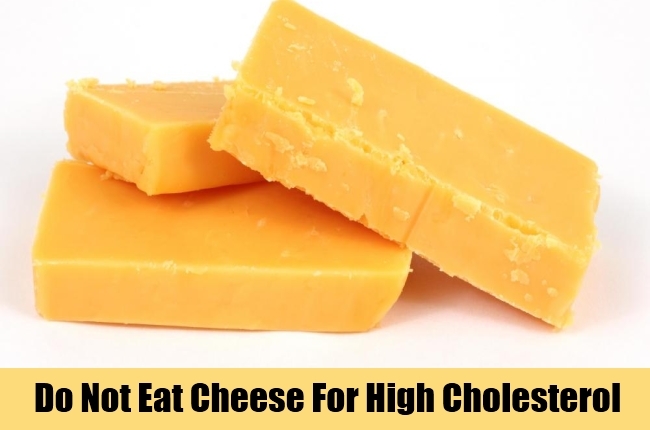 If you have excessive cholesterol, you must stop consuming particular fatty foods like meat, milk products like butter, cheese, ice cream which contain saturated fats that act on the bad cholesterol level aggravating it. Other than these, processed items like margarine contain trans-fats which are also harmful for you if you have excess cholesterol. 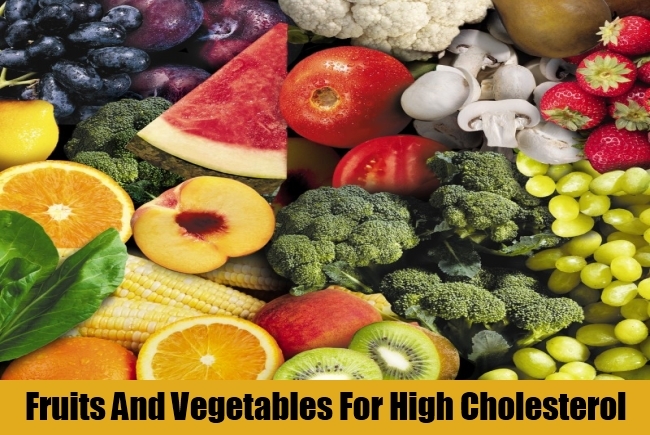 Cutting down these foods will lower the high cholesterol level to a huge extent. Intake of foods rich in soluble fibre work to lower the high cholesterol by preventing the digestive tract from absorbing the cholesterol. Consumption of foods like whole grain cereals – oatmeal, oat bran, fruits like apples, bananas, oranges, pears and prunes, legumes like kidney beans, lentils, chick peas, lima beans and black eyed peas will help to lower the high cholesterol. These fruits and vegetables contain sterol that works like soluble fibre and lowers the high cholesterol. Keeping body weight under control is crucial for patients with high cholesterol level. 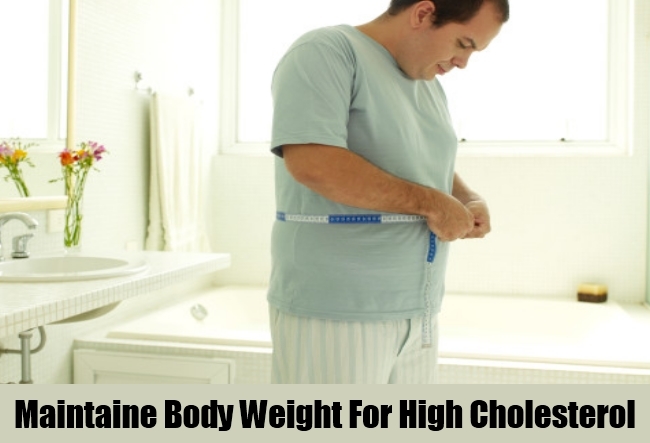 If you have excess cholesterol then excessive body fat is dangerous for you. Excessive body fat or obesity is the sign that too much of the unwanted cholesterol is getting accumulated in your body. Obesity reveals itself mainly through abdominal fats. It is highly essential that you lower your body weight to the appropriate level based on your age in order to lower the level of cholesterol. 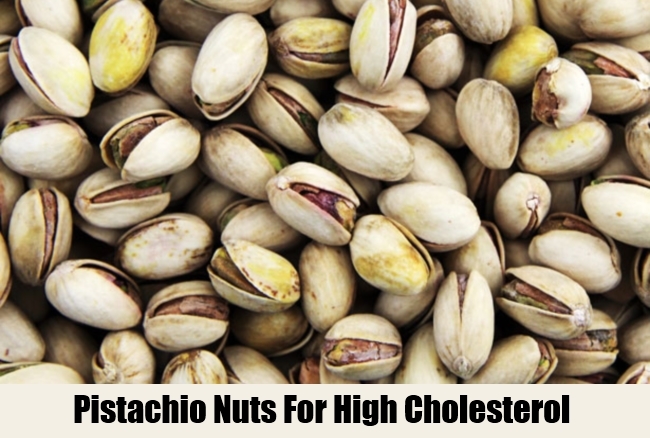 These nuts are amazing tools for reducing the high level of unwanted cholesterol. Eating the pistachio nuts in one or two handfuls daily for four weeks significantly reduce the level of high cholesterol. These nuts are rich sources of phytosterols which is a natural plant compound that blocks the absorption of dietary cholesterol by the digestive tract. These nuts are also rich in mono-saturated fats and soluble fibre both of which reduce high levels of unwanted cholesterol. 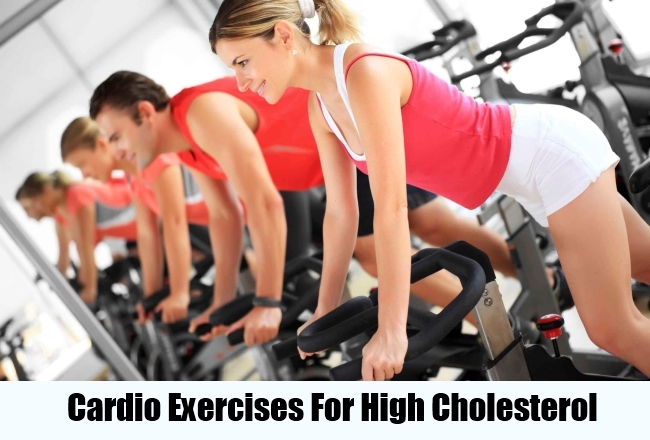 Regular and sincere physical activities will help to reduce the level of high cholesterol. If you want to lower the high cholesterol level then following a routine for some cardio exercises, ten minutes on the treadmill or running a mile everyday will be beneficial for you. You can also consult your physician for some medications. Medicines like statins, bile acid sequestrants, nicotinic acid, fibrates and ezetimibe lower the level of high cholesterol by preventing the digestive tract from absorbing cholesterol. High cholesterol levels can create cardiovascular problems, the most common problem being cardiac arrests. 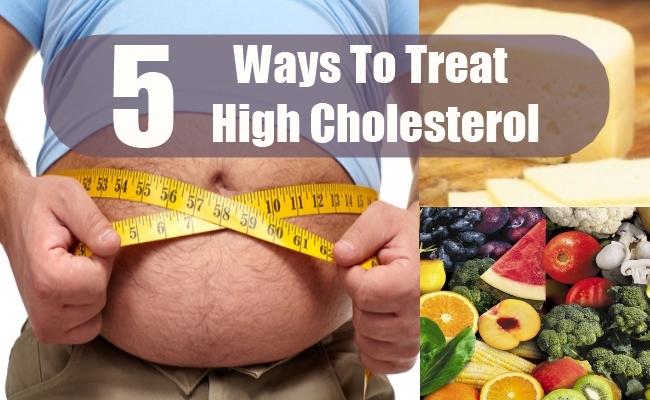 It is therefore highly necessary to control the cholesterol level and take steps to lower it if it is found high.